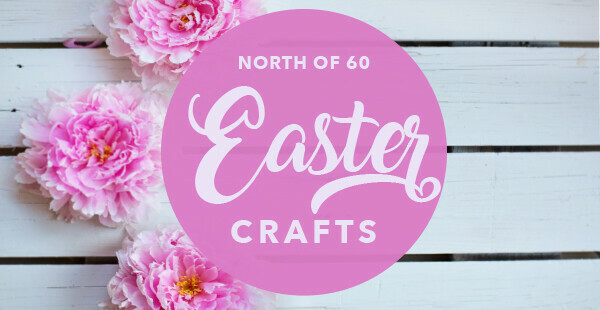 Join Darlene Sheaffer making Easter crafts. $5/person. April 15, 8-10am in the CUMC Library.